These 2 are the loves of my life :). They never argue, they are always happy to see me and they never let me down. 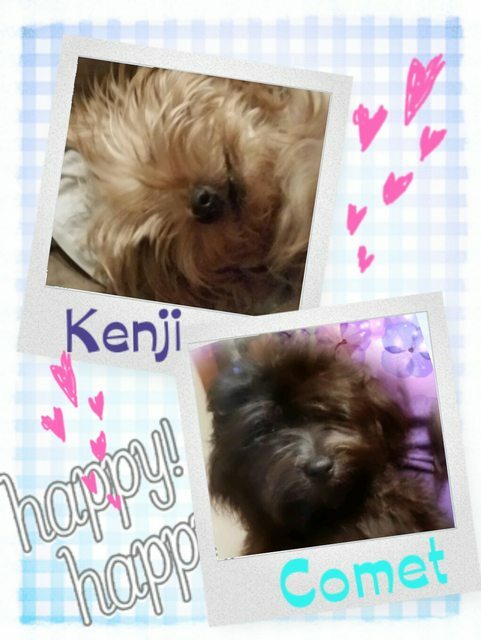 :) Meet my Lil Men - Kenji and Comet .